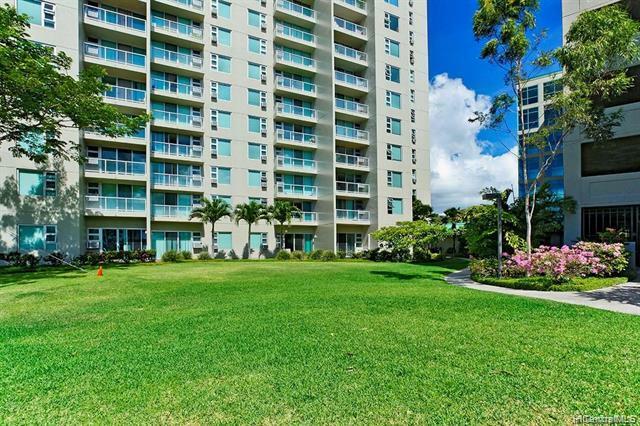 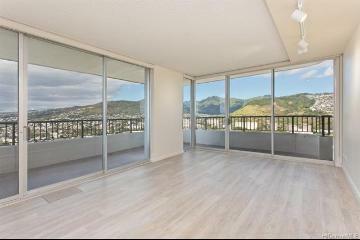 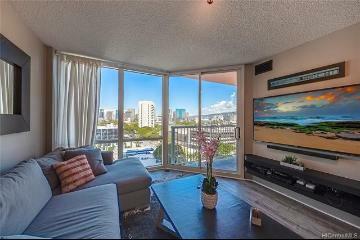 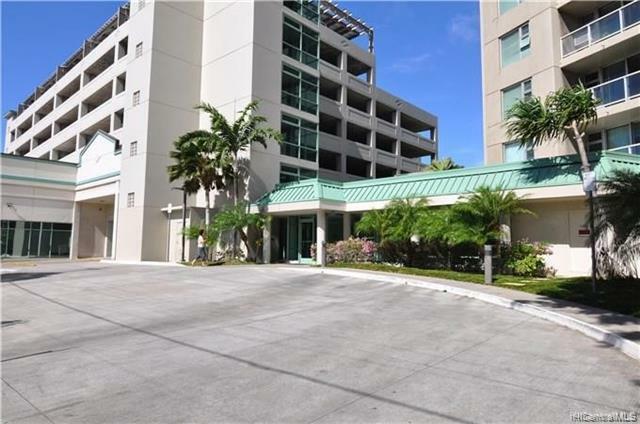 Rarely Available two bedroom/two bath corner unit with two parking stalls in the heart of Downtown Honolulu! 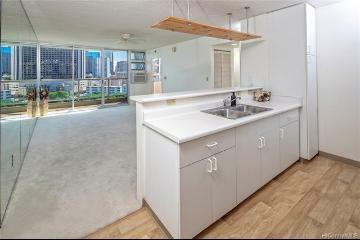 Enjoy cool breezes from this high floor unit. 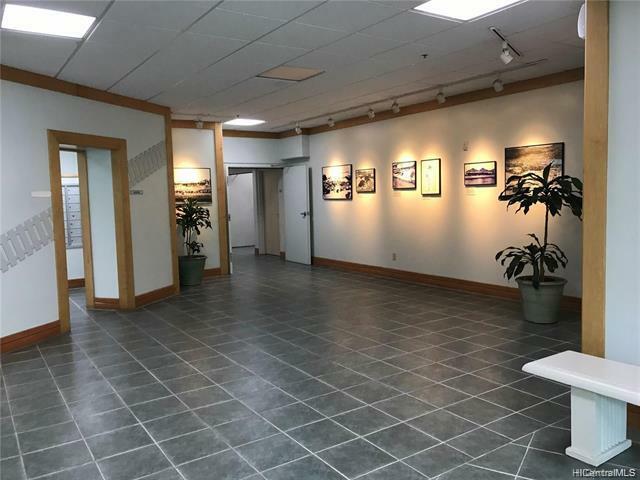 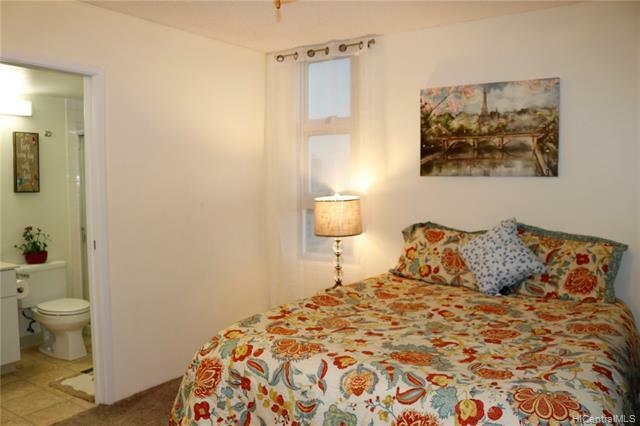 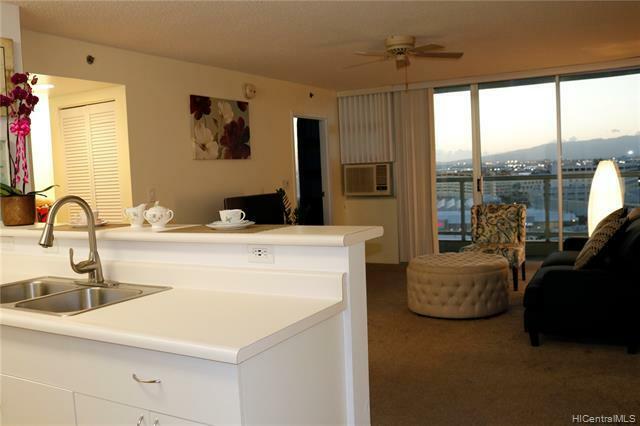 Pretty city, mountain, and harbor views from this centrally located 2/2 unit. 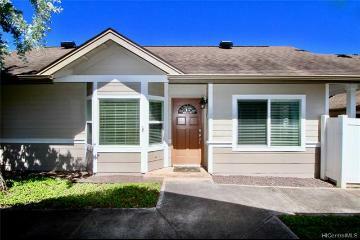 Perfect for investment and homeowner property with low maintenance. 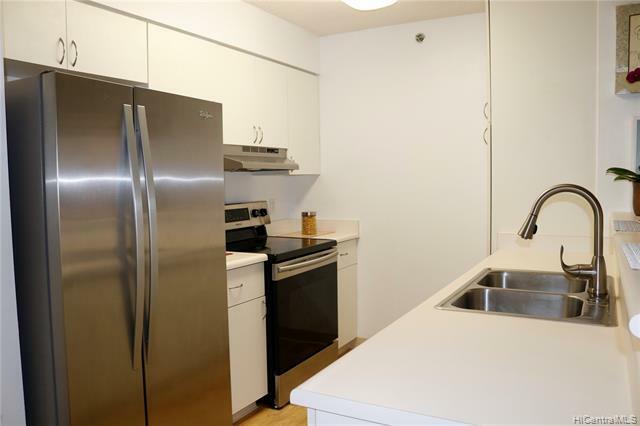 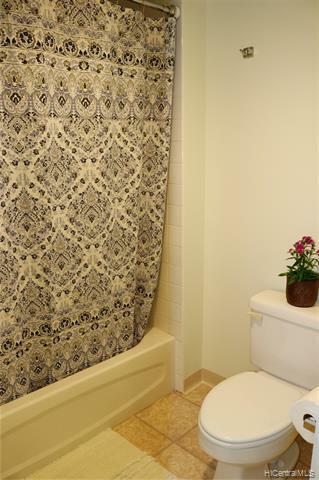 New Wash/Dryer, stove, and stove hood in the unit, secure building, lot of guest parking, on-site residence manager. 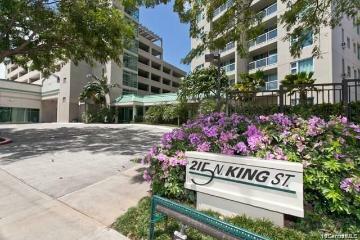 beautiful private park/courtyard, with a walking path. 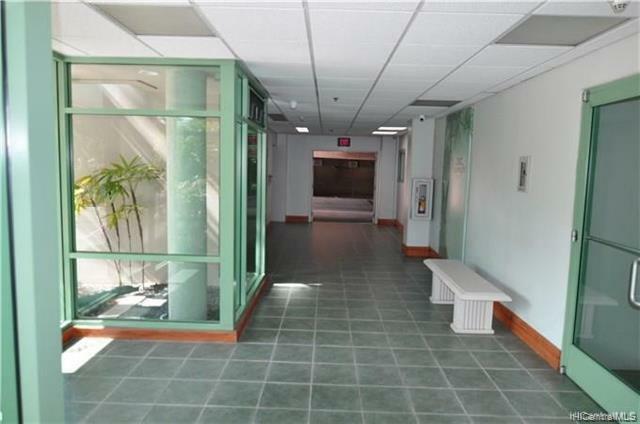 a creation/meeting room. 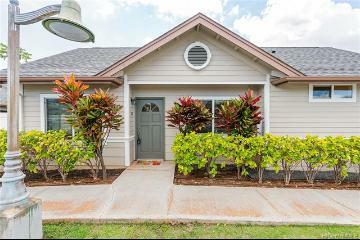 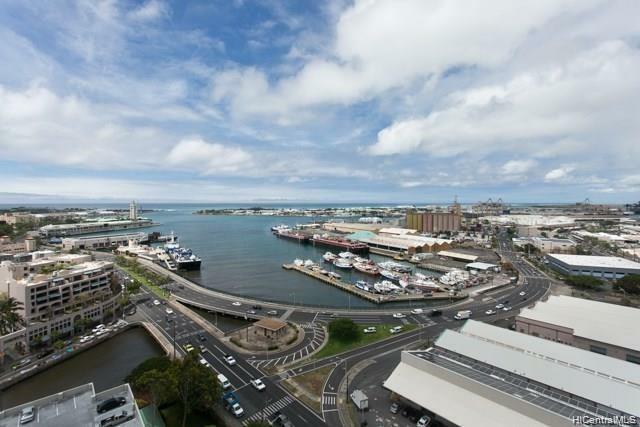 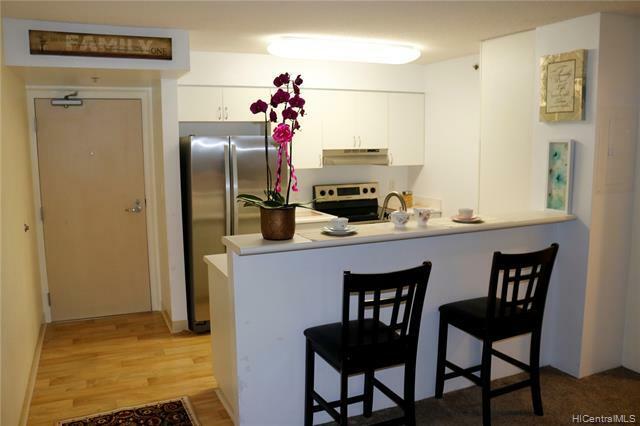 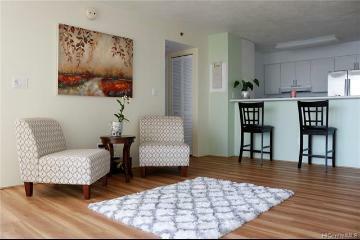 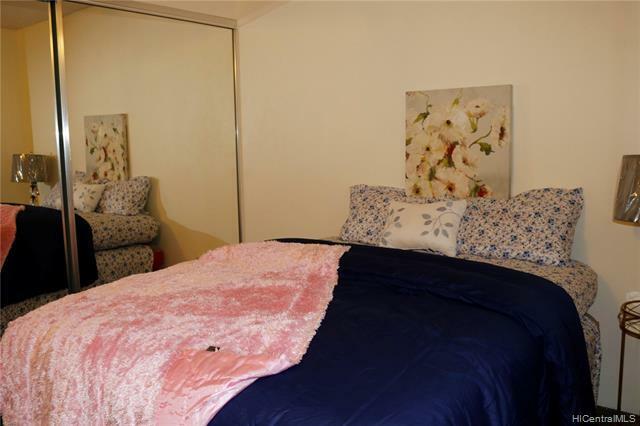 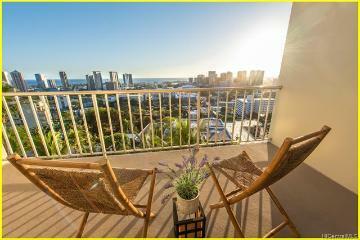 Conveniently located in Downtown Honolulu, easy walking distance to Chinatown restaurants, business district. 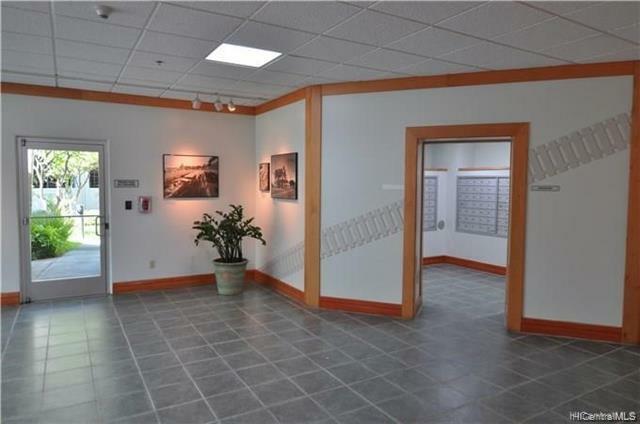 To be sold in "AS IS". 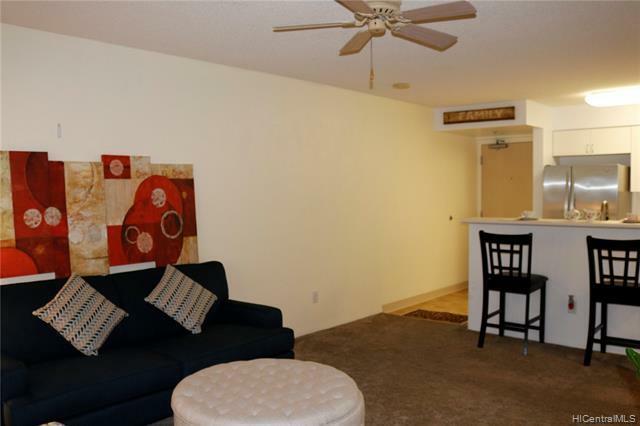 Staging furniture is not included. 215 King Street, 1711, Honolulu, HI.